Those are some of my favourite F words; fortunately it was a good week so I have no desire to stab someone with a cake fork. To celebrate the weekend there’s nothing better than having fab food lined up which won't keep you in the kitchen for hours. Try these when serving sundowners or as starters or, just for the hell of it. 1. For the topping: combine all the ingredients together in a bowl and leave to stand for at least 30 minutes before using. 3. Grease 6 individual quiche tins (or tartlet cases) very well using soft butter or Cook ‘n Spray (I use the Olive oil variety). 5. Combine all the ingredients in a bowl. 7. Remove from the cases immediately. 8. Before serving top with the yoghurt topping, garnish with a sprig of mint or basil and serve warm or at room temperature. If served as a light luncheon dish add a small French salad and a crispy baguette. 2 Using a potato peeler, peel the cucumber lengthwise into long thin ribbons. 6 Mix the crème fraiche and lime juice, season. 1 Whip 150ml of the fresh cream in a bowl and refrigerate until needed. 2 Pour the remaining cream into a pot with the ginger, lemongrass, lemon zest and sugar. Heat over a LOW heat until the sugar has dissolved and the cream has slightly thickened. Do not boil. Strain and set aside. 3 Soak the gelatine in the reserved lime juice for 5 minutes, the gelatine mixture will become quite "solid"
4 Gently heat the gelatine in the microwave for 15 second periods until the gelatine has just dissolved. Stir the gelatine into the warm milk mixture along with the Limoncello. 5 Leave for 40 minutes to cool and then fold in the whipped cream lightly, using a metal spoon. 6 Spoon the Panna Cotta into 4 small bowls or pretty teacups and refrigerate for 3 hours or overnight. 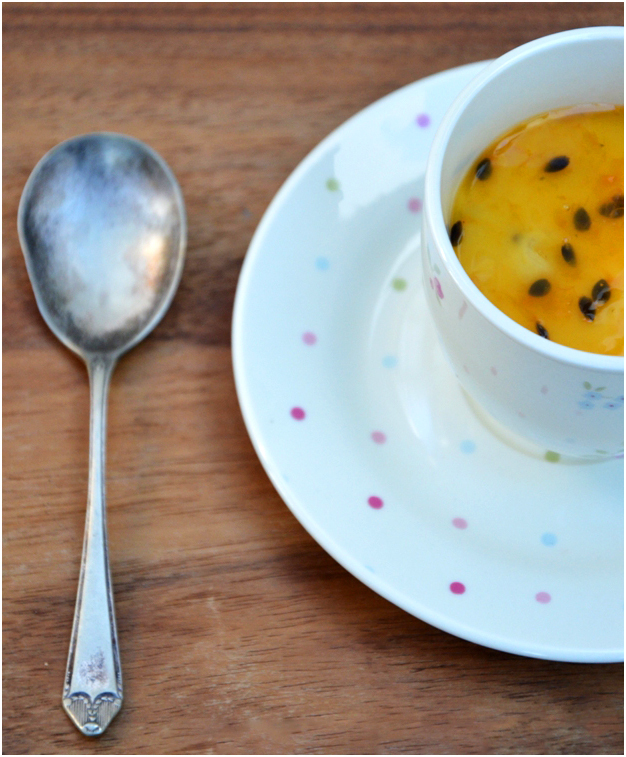 7 Sweeten the granadilla pulp with a little sugar or honey and spoon over the Panna Cotta before serving. 8 The Panna Cottas may be removed from the bowls, just dip each one into hot water for a few seconds, loosen with a knife and turn out onto dessert plates, pour the granadilla pulp over each one and serve. TIP: when I've made Panna Cotta for a crowd (12 or more guests) I've used polystyrene cups, they work well and once jelled I cut the excess cup off with a very sharp knife and then remove by sliding a knife around the edges to loosen and then turn out onto individual plates and garnish. 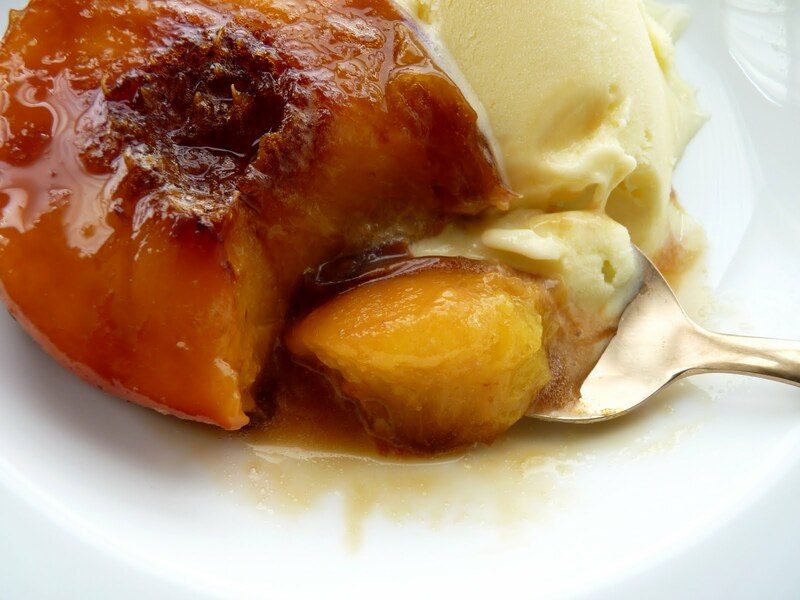 When the very first peaches arrive in the stores or markets I make this all-time favourite peach dessert, it’s easy and can be kept in the refrigerator and used during the course of the weekend. You haven’t tasted summer until you’ve made this traditional Italian dessert. Lay a long table on the lawn under the huge oak tree (Pecan tree for me) sip the Limoncello and lazily swish the bees away. Now you'll smell summer too. 5. Place the Mascapone in a bowl, add a teaspoon of caster sugar (or honey) and a scraping of vanilla pod, stir until smooth. 6. 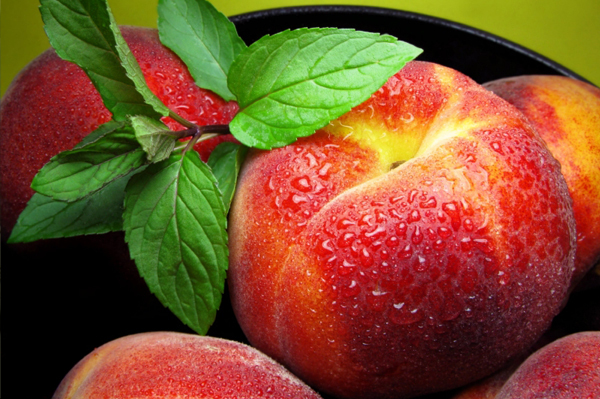 Just before serving drop a dollop of cream into each peach, garnish with a slivered almond and a mint leaf. 7. Plate onto a pretty summer dessert plate. Grab the Limoncello and sip contentedly! NOTE: If you can save some of the peaches for breakfast, serve them with thick Greek Yoghurt and a drizzle of honey. 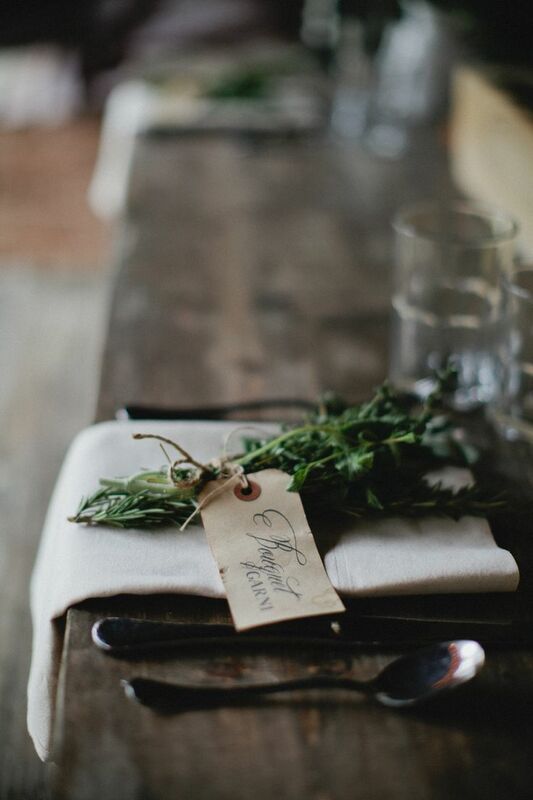 Soon we'll be picking Hydrangeas for our tables, pink ones and blue ones.